Introduced back in 2008, the Ford Fiesta MK7 was class leader thanks to its superb chassis. Agile handling, great performance and excellent fuel economy made this car the perfect hot hatch. Engine sizes ranged from the 1.0L ecoboost petrol to the 1.6L turbocharged petrol. This model had a total production run of more than 940,000 units worldwide. 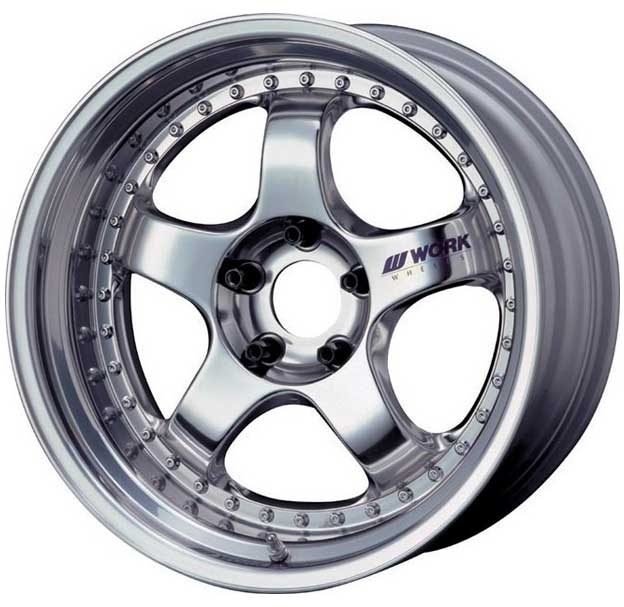 Changing your stock Ford Fiesta MK7 alloy wheels will vastly improve the look of the car. 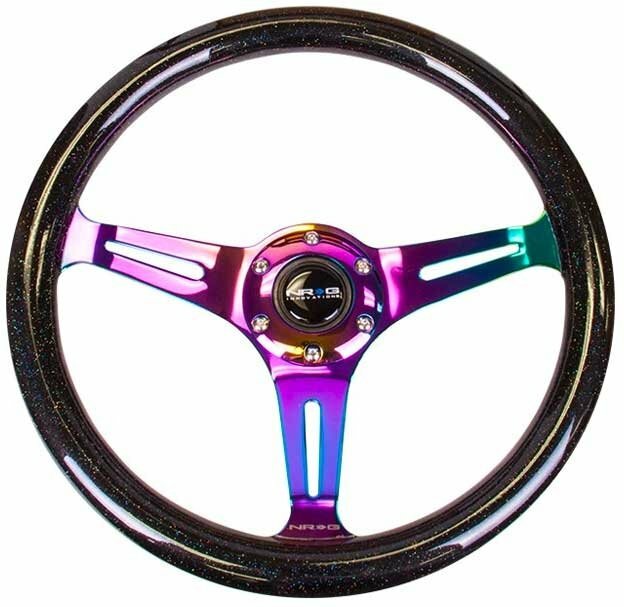 Our huge range of wheels come in many different styles, colours and finishes from leading manufacturers Work, Rota, 3DSM plus many more. 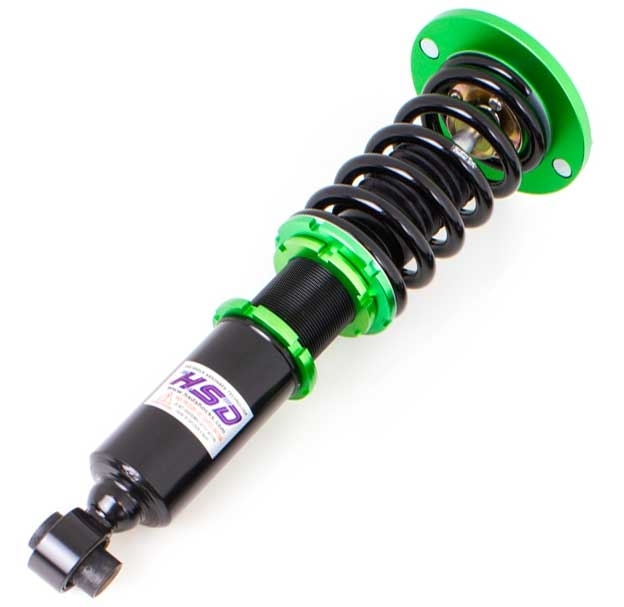 Our selection of Ford Fiesta MK7 suspension caters to both the individual’s style and taste whether it be Drift, Drag, Show, or Race. You'll find everything to help improve your geometry, ride height and handling from leading manufacturers HSD, Powerflex and Whiteline. Make the interior of your Ford Fiesta MK7 just as special as the exterior. Improve the feel with a new steering wheel from Nardi and Vertex whilst enjoying comfort and hold with seats from Cobra. 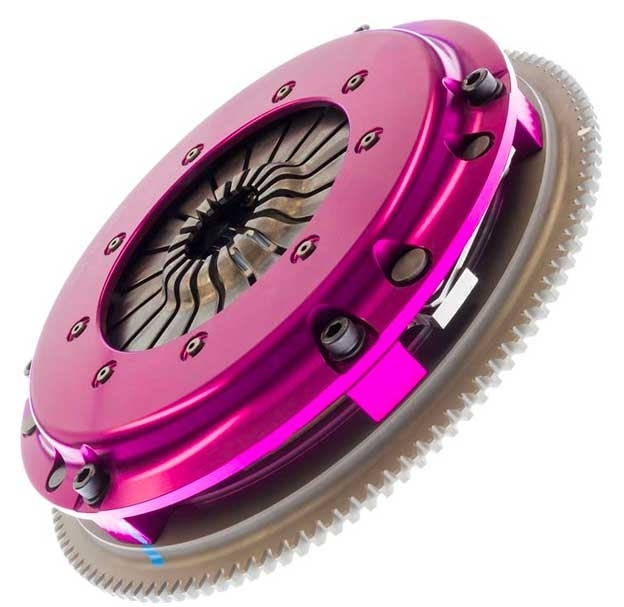 We can help you get a drivetrain solution for your Ford Fiesta MK7, from clutch replacements to proper plated LSD solutions for road, drift and track as well as fuelling upgrades.